It was an absolute treat to create Saltwater Farm wedding photos at this beautiful summer wedding. Saltwater Farm is an incredible wedding venue located in Stonington, Connecticut. It is not often as a wedding photographer I find myself in a venue that has both abundant indoor and outdoor spaces for wedding photographs. Saltwater Farm is a unique wedding venue in that there are gorgeous vineyards outside to take wedding day photographs, as well as beautiful light in their indoor locations. Whether it’s natural, artificial, or somewhere in between, the light is the foundation of every photograph that I take. Lens selection matters, your camera settings matter, your composition matters, yes. Finding the good light, however, is always where I start each image that I take. 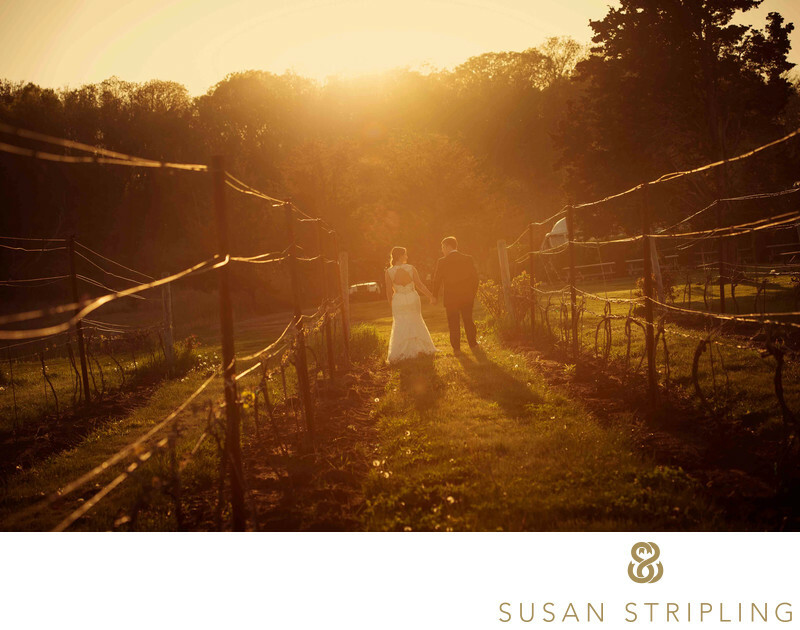 At this 2014 Saltwater Farm wedding the light was simply out of this world. 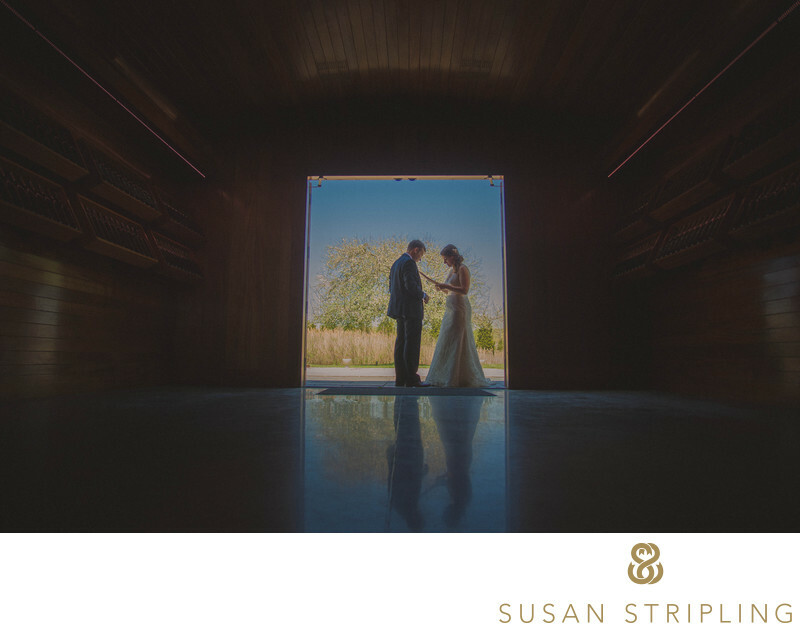 The reception space is a converted 1930’s World War II airplane hangar with a huge roof that vaults high over the polished floors. The interior of the building is sheathed in the original wood, providing a perfectly dark backdrop for the beautiful bright light. It is so easy to create beautiful Saltwater Farm wedding photos here! 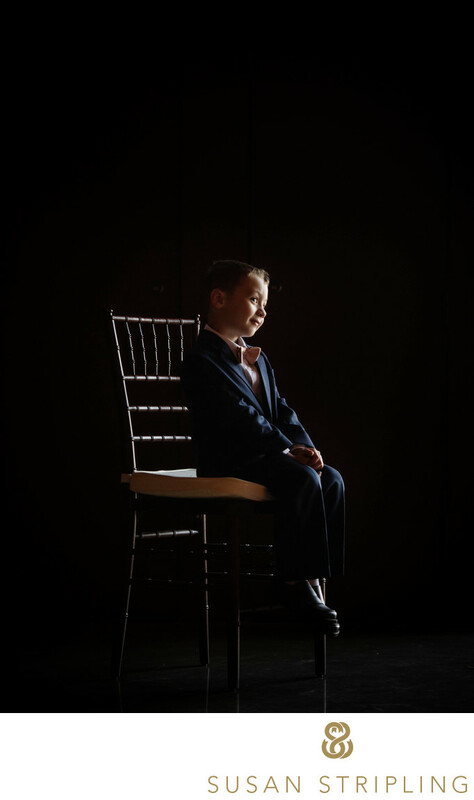 Right before the wedding ceremony, which took place outside in the luscious vineyard, the ring bearer was sitting on a reception chair near one of the large windows. I knew that he was in a wonderful location for a gorgeous portrait. His grandmother was standing nearby, talking to him, and his reactions to her were fantastic and natural. I had my Nikon 70-200mm lens on my D4s in preparation for the ceremony and it was the perfect lens selection to make this portrait. I exposed properly for his face, and once that was accomplished the shadows in the image became more prominent. I love the bright light and dark shadow and the contrast between the two. 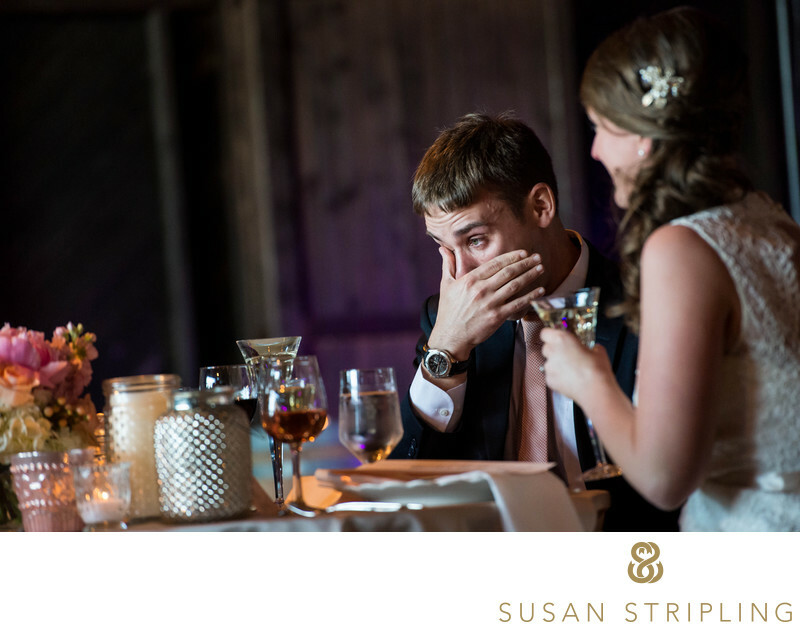 Most of all I love the fantastic, natural expression on the face of the ring bearer and the great moment that I was fortunate to document! For more information about wedding photography at Saltwater Farm, click here! 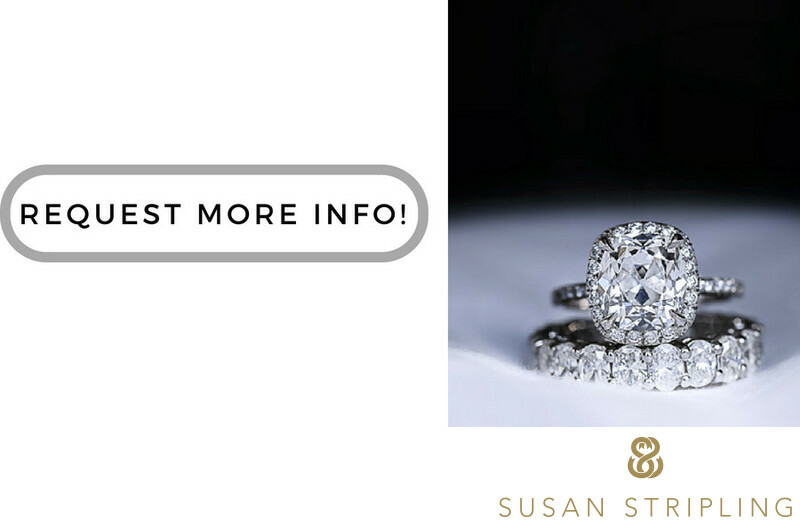 Location: 349 Elm St, Stonington, CT 06378. Keywords: connecticut wedding (15), saltwater farm (144), saltwater farm wedding (15), saltwater farm wedding photographer (15), saltwater wedding (15), stonington (144), stonington wedding (15). 1/400; f/2.8; ISO 2000; 125.0 mm.